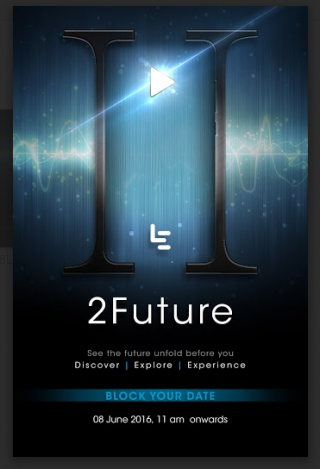 LeEco’s latest invite points towards the launch of the Le 2 and Le Max 2 in India on the 8th of June 2016. 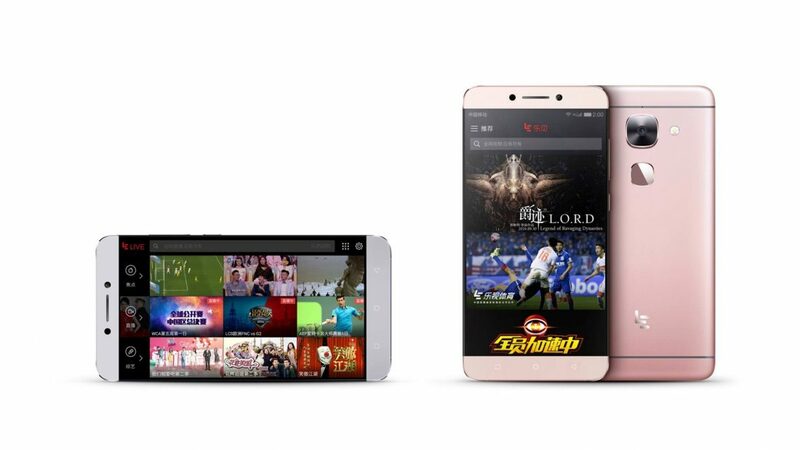 The company which has already had a successful first quarter of 2016 is aiming to make a better result out of their next gen devices. 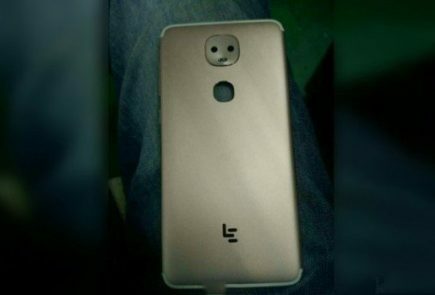 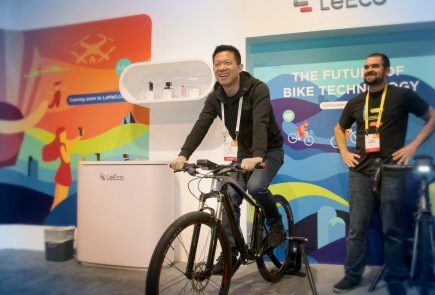 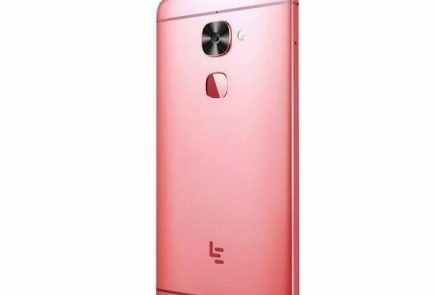 It was earlier believed that LeEco will launch the handsets in India early May, however the company changed the launch to June. 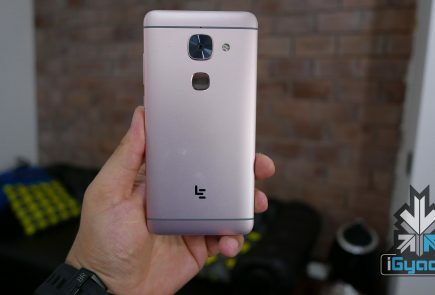 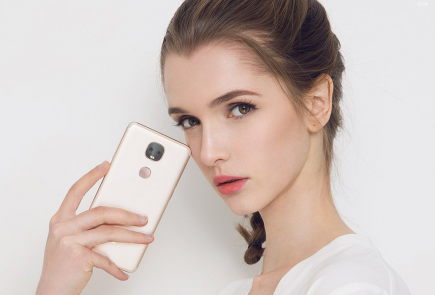 LeEco Le Max 2: The Le Max 2 has a 5.7-inch QHD display with a resolution of 2560×1440 pixels. 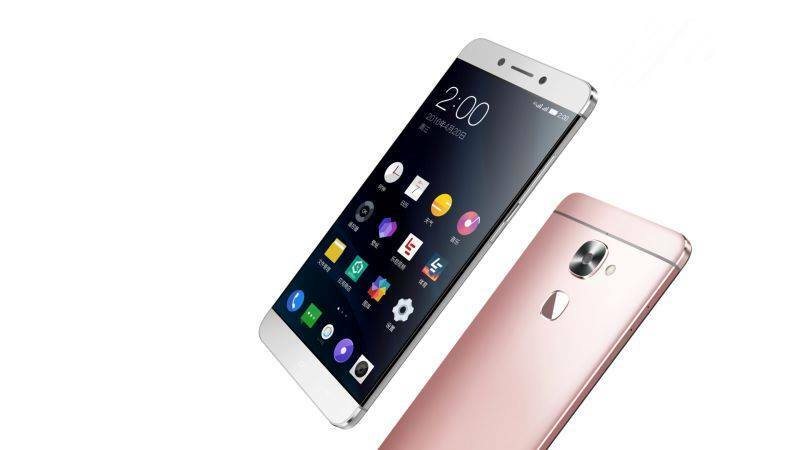 Based on the Qualcomm’s Snapdragon 820 quad-core with 6GB of RAM and 64GB of onboard storage. 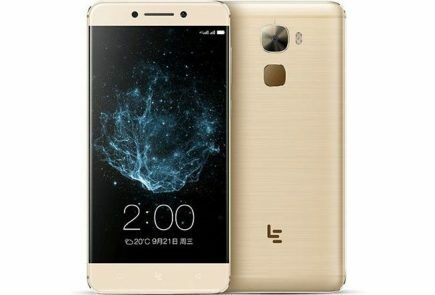 The phone runs on a 3,100mAh battery with Quick Charge 3.0.All the phone run on Android 6.0 Marshmallow OS with LeEco’s customized EUI 5.5.